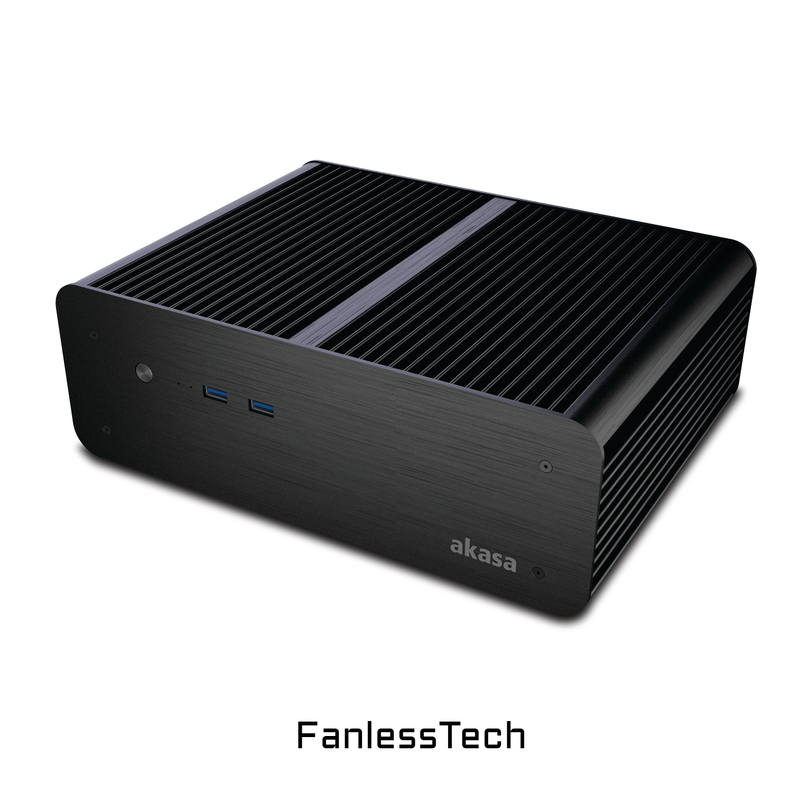 A pro version of Akasa's mini-ITX Euler M case is coming in the next few months. The Euler MX's bulked up size offers even greater cooling capacity and efficiency in wider ambient temperature ranges for 35W CPUs, including Intel's i7-6700T. We particularly like this design as the chassis will stand vertically as a nice little tower (and improving thermals along the way).